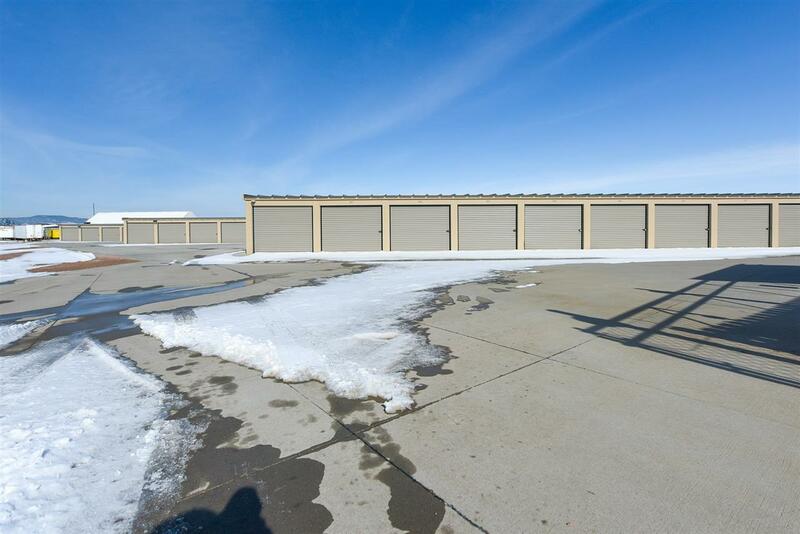 For more information, please contact listing agents Heath Gran 605-209-2052 or Scot Munro 605-641-6482 with Great Peaks Realty. 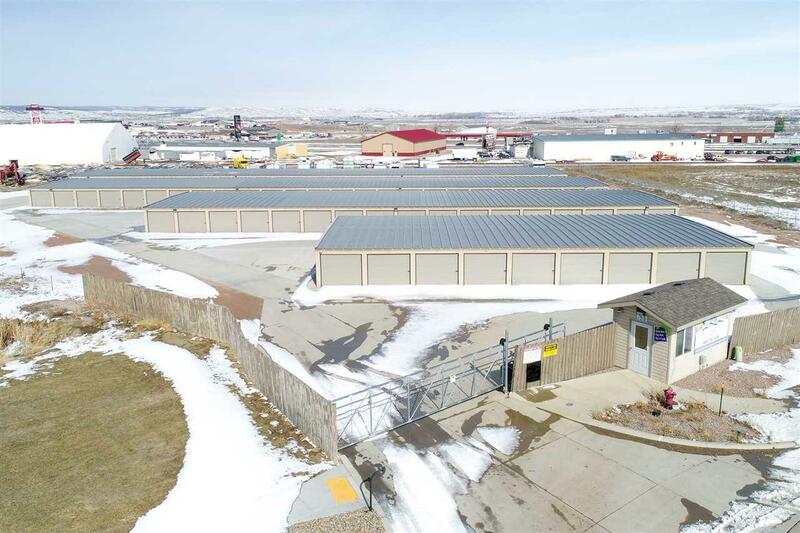 188 storage units with a variety of self storage units ranging in sizes from 5x5 to 10x25 to meet anyone's specific needs! This site offers additional RV storage, car storage, and mini storage. 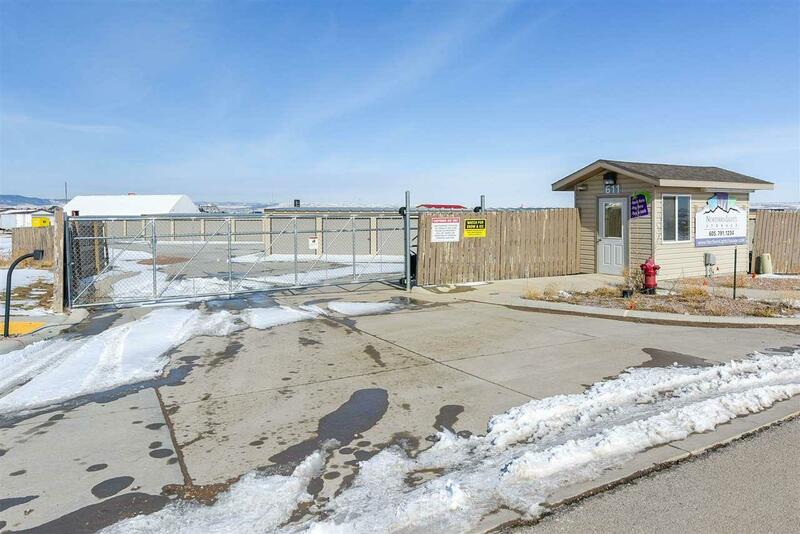 The units are fenced and gated with 24-hour security, code access as well as outdoor security camera surveillance. 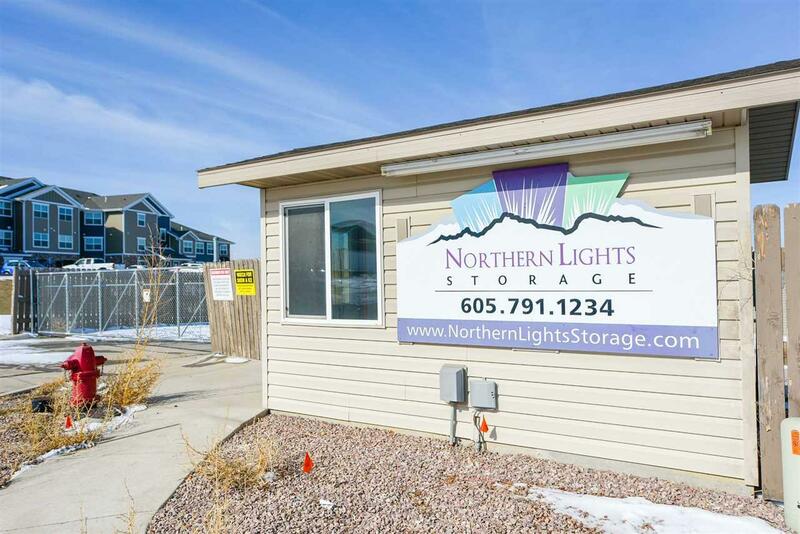 Equipped with a storage facility kiosk adds user convenience and easy access right off I-90! Call today to schedule your tour of this property!